Feng Xinzhu, former vice governor of Shaanxi Province, has been expelled from the CPC and public office for multiple offences including "taking a huge amount of bribes." Feng Xinzhu, vice governor of northwest China's Shaanxi province, attends a press conference in Beijing, China, on March 31, 2017. 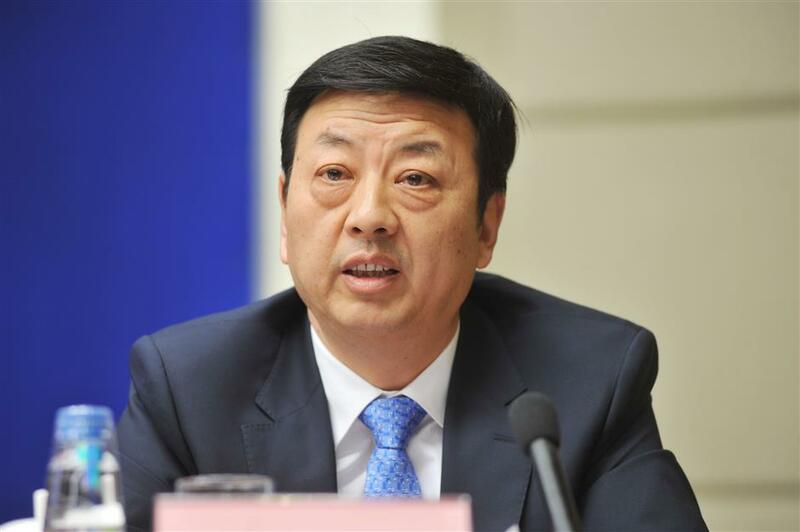 Feng Xinzhu, former vice governor of northwest China's Shaanxi Province, has been expelled from the Communist Party of China and public office for multiple offences including "taking a huge amount of bribes," the CPC anti-graft body announced Saturday. Feng's expulsion from the CPC was approved by the CPC Central Committee, while his removal from public office was approved by the national supervisory commission, according to the Central Commission for Discipline Inspection. He was found to have responded passively and ineffectively to major decisions on poverty reduction by the CPC Central Committee, abused his power for personal gain and undermined the investigation against him by forging alliances with others. Other offences include having accepted banquets and tours arranged by private entrepreneurs, not reporting personal matters to authorities according to rules, and violations in selecting and appointing officials. Feng, born in 1960, used his position and power to seek profits for others and took a huge amount of bribes, the CCDI said in a statement. It was also decided that his illegal gains will be confiscated and his case transferred to related national organs. The CCDI announced the investigation into Feng for "severe disciplinary violations" in January.